About Sheena F. Jenkins | SF Jenkins Interiors, Inc. Since 1985, Sheena F. Jenkins has built her residential interior design business by partnering with her clients to orchestrate interiors that are a reflection of their personalities, lifestyles and individual needs. Her enduring style and light-handed approach is evident in every project, spanning the East Coast from Maine to Florida. Specializing in custom home design, Sheena is there to guide her clients starting as soon as the architectural drawings are rolled out until the last picture is hung. She exceeds her client’s expectations by visualizing the big picture with consideration for the small details. Teaming up with the architect and builder she provides space planning and interior specifications with respect for time and budget. She has access to a multitude of resources, well-known and unique, found through strong relationships within the Interior Design community. Sheena stays current with the latest styles and trends through continuing education and regular trips to Design Centers and Markets throughout the country. Originally from Greenwood, South Carolina, Sheena received a B.S. degree in Interior Design from the University of Georgia. 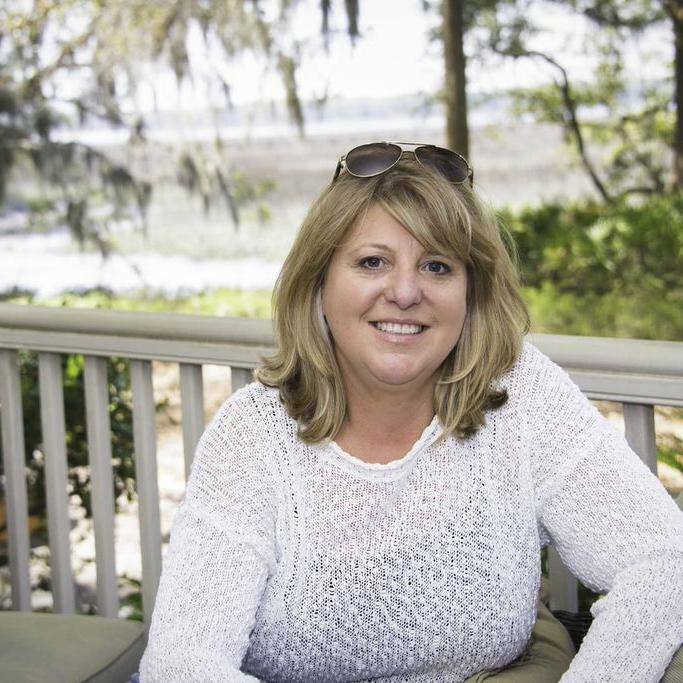 She moved to the Lowcountry in 1986, and has made Beaufort her home with her husband Tom, son Shaeffer, and their English Lab, Abby.